Alan and Jazmin (centre) with the young people they worked with. 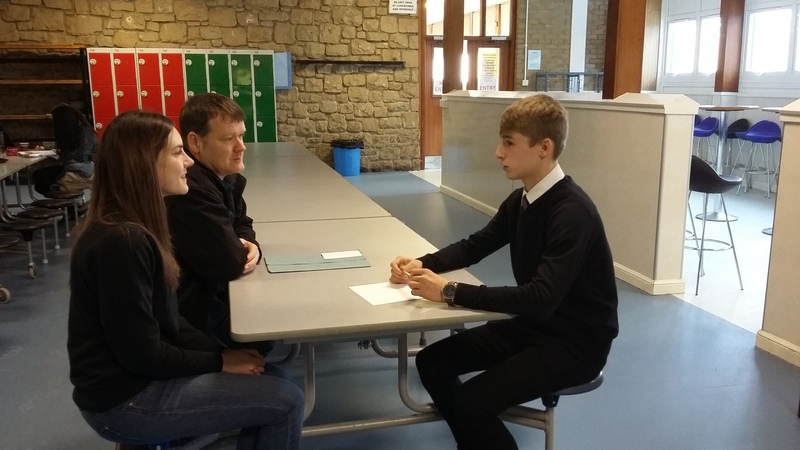 EMPLOYEES from AJ Engineering have been working with young people to help them understand what work opportunities are available to them and what skills are required. 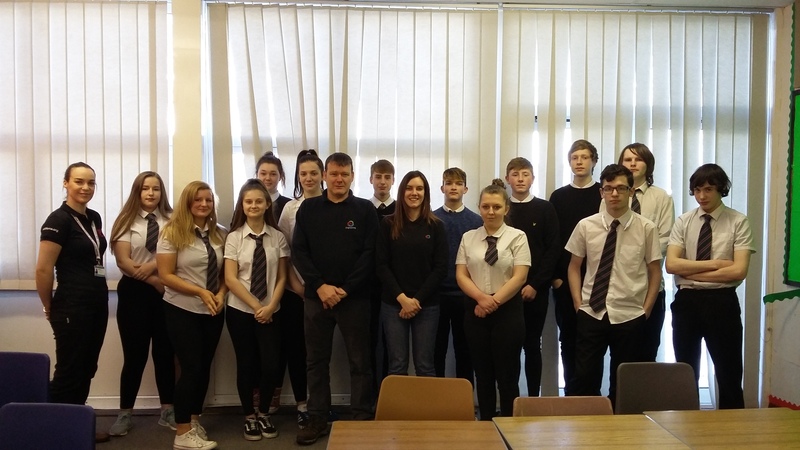 Working with SkillForce and DYW Moray, Jazmin Kellas, AJ Engineering’s quality manager and Alan Towns, the firm’s health and safety training co-ordinator joined representatives from EarthTime to visit students at Forres Academy and Moray College. The event was organised by Michelle Good, SkillForce’s Area Manager for Scotland North. She said: “Over the last week, representatives from these two local businesses have given up their time to share their passions and knowledge. The young people gained first-hand knowledge from these local companies about opportunities and routes into employment, through apprenticeships, vocational training and volunteering, and this was just the tip of the iceberg. Through their presentations and discussions with members of the groups, the classes gained a real understanding of what employers are looking for in employees. Despite them focusing on engineering and outdoor childcare, the students gained insight to employability, that transfers across all industries. Alan and Jazmin talk with one of the students. 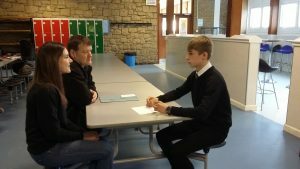 “This face-to-face opportunity confirmed what they are being taught through their course with us, and highlighted what skills and qualities are being sought by employers and they can use this valuable information to make the right choices, prepare their CVs and start their journey into the world of work. The groups were encouraged to be themselves, build their skills and qualities by seeking opportunities to volunteer, seek part-time employment and participate in hobbies to increase their chances of standing out above their peers. 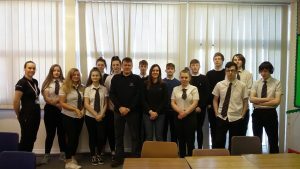 She added: “I would like to thank Alan and Jazmin from AJ Engineering and Laura from EarthTime for coming to Forres Academy and Moray College (respectively) with our SkillForce groups to support them as they prepare themselves for their transition into work.